Welcome to the Minot Country Club, a community where you'll share laughs, fun and food with those you love. No other club in North Dakota offers our blend of historic remembrance, recreational sport, out of the box social events, and exceptional service. Minot Country Club is a place to reconnect with lifelong friends and develop new friendships. Membership satisfaction is a top priority at Minot Country Club, therefore we provide the best facilities for recreational activities, sponsor family entertainment, and strive to demonstrate exemplary customer service. Membership plans are available for families, singles and juniors, as well as for those active in the military. Last but not least, we have a number of Corporate Sponsorships available to those who are looking for an excellent place to network, advertise and support the community in a meaningful way. Don't just take our word for it, see what the members have to say! "Today after just over a month of membership I already feel so welcomed. I was a little nervous being it was my first time joining a country club, but I am so happy I did." 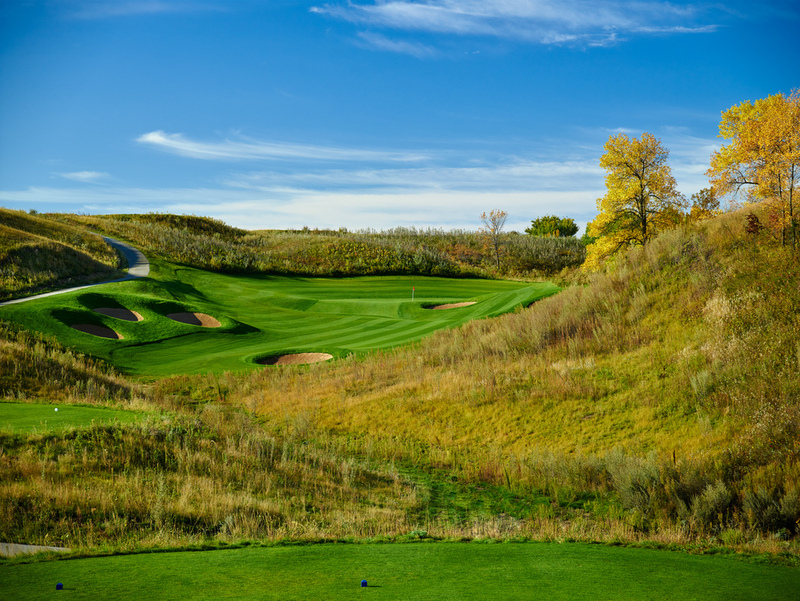 "The course and views are absolutely breathtaking! We couldn't have asked for a better place to enjoy as a family. " "I could play this course everyday. It's nothing like any other course in North Dakota - truly unique!" For more information about membership and the club's process to join, please contact our Membership Director at (701) 852-3591 or minotcountryclub@gmail.com. LOOKING FOR A CLUB EXPERIENCE?